Benefit from the skills of our design team in the conception of your stores layout. Our designers listen to you and advise you all along the project development by providing you with plans in 3D for a better product visualization. Our experimented technicians install the products in your stores. You can trust their know-how and commitment, as already make our long-time customers. 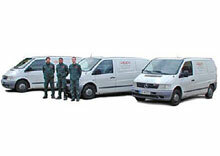 We deploy our teams across all Europe. The after-sales service teams are at your disposal to intervene in stores by bringing technical solutions. You also have the support of our customer-focused administrative and technical teams, that answer your questions. 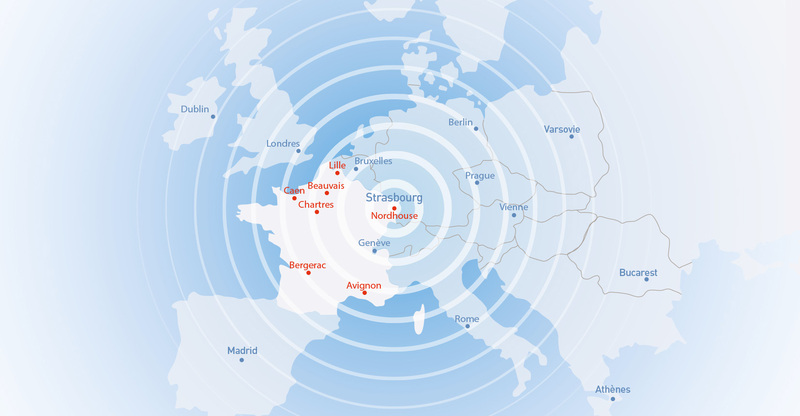 Our installation and after sales teams will give you all necessary support throughout Europe (in red on the map).